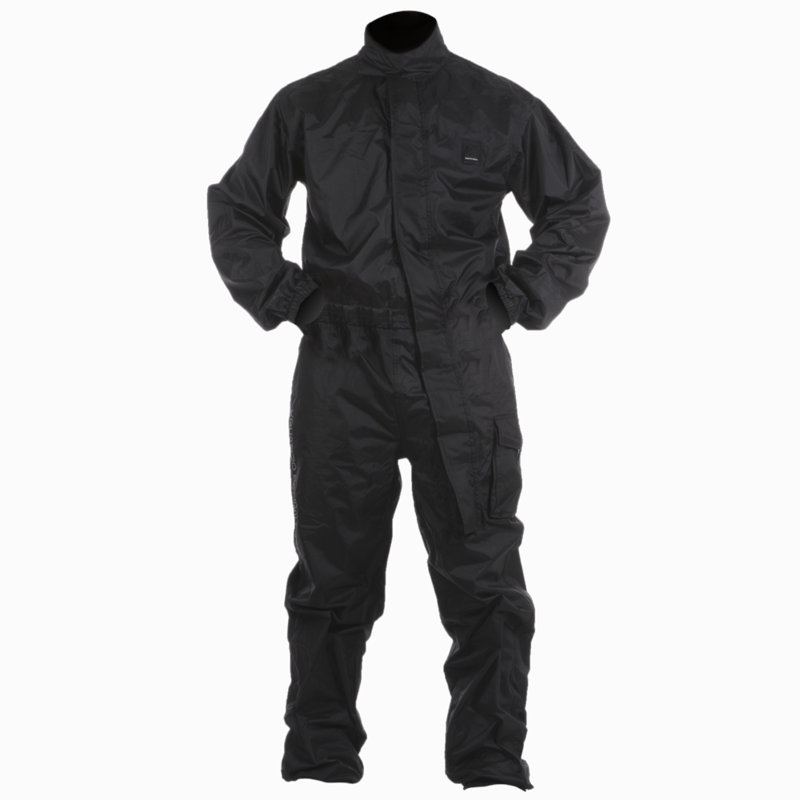 The Vquattro design® range of rain-wear includes various urban models, over-jackets and over-trousers and several rain-suits. 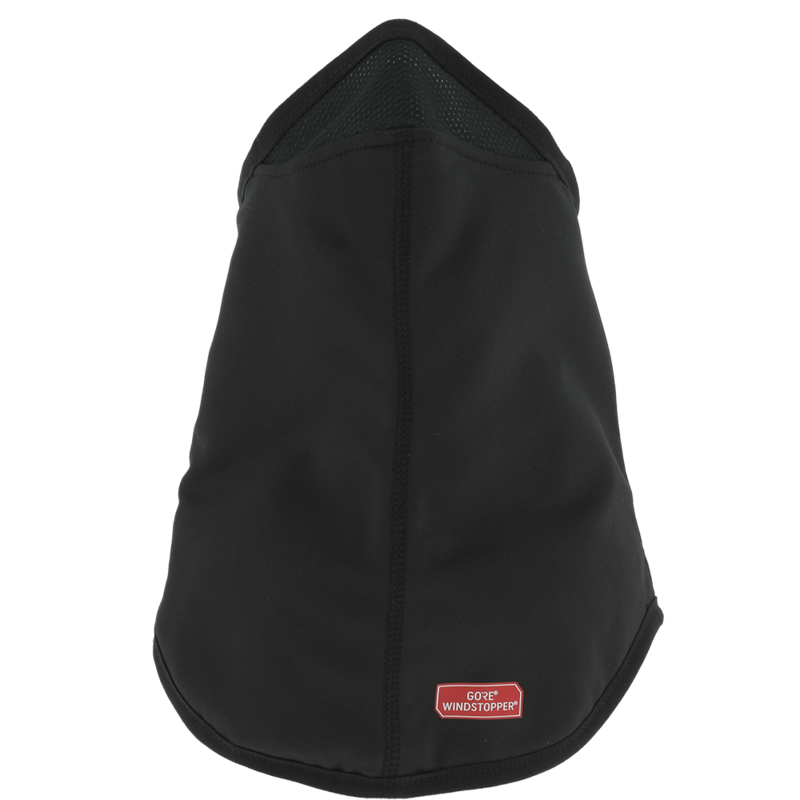 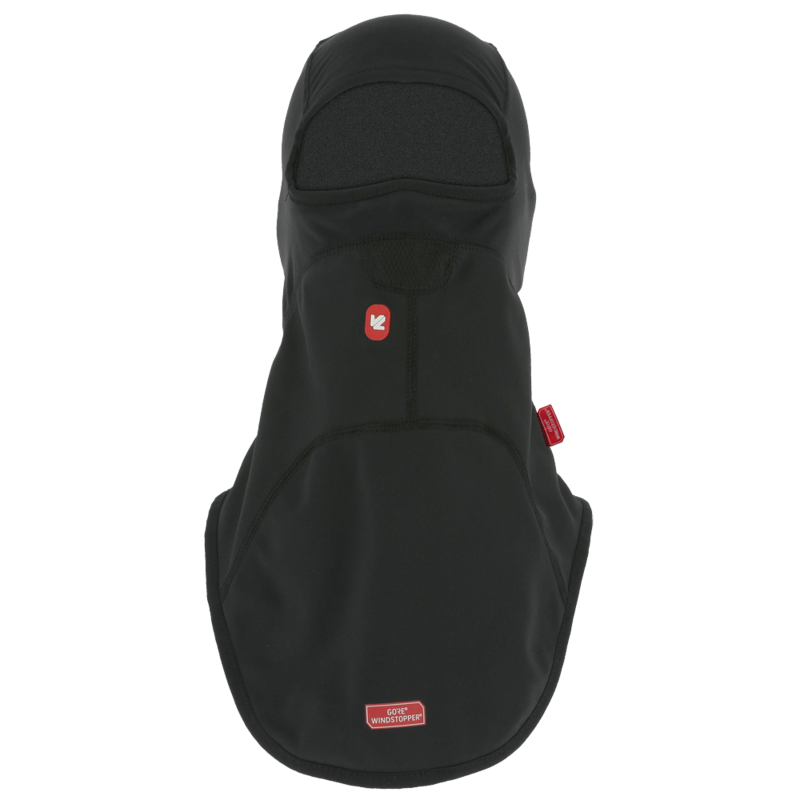 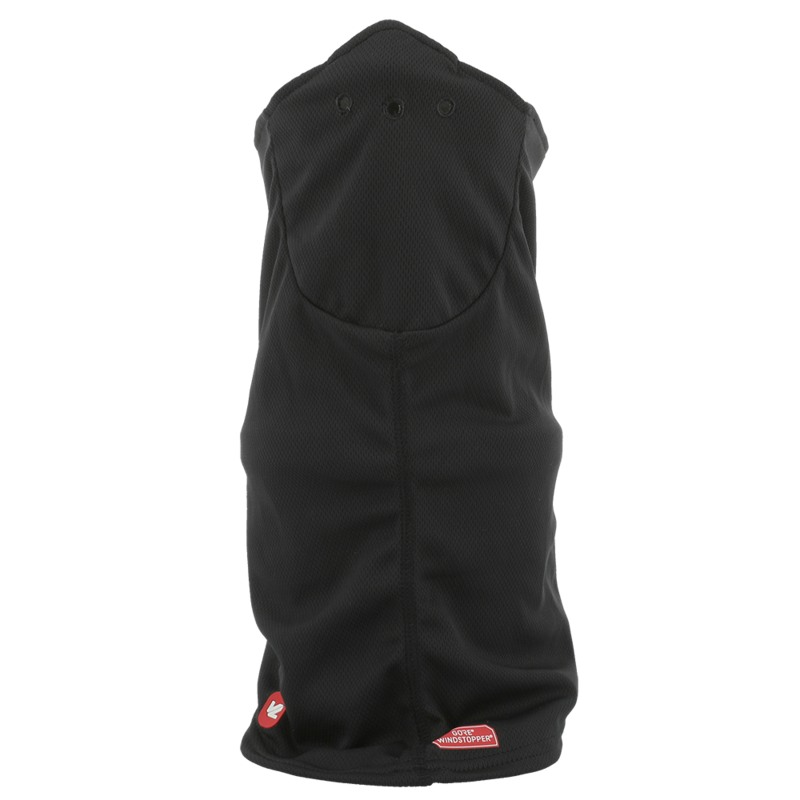 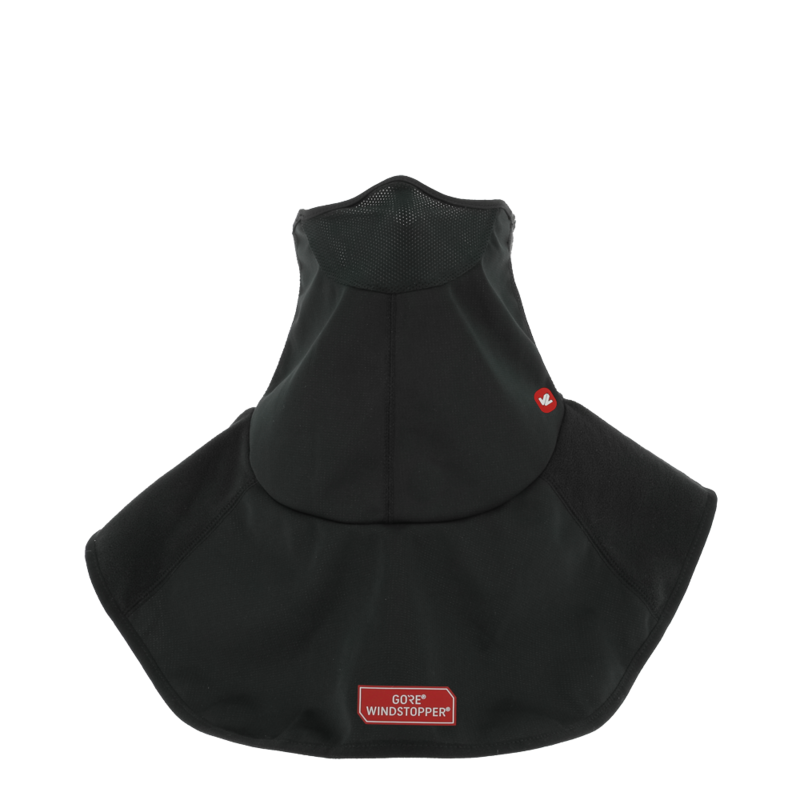 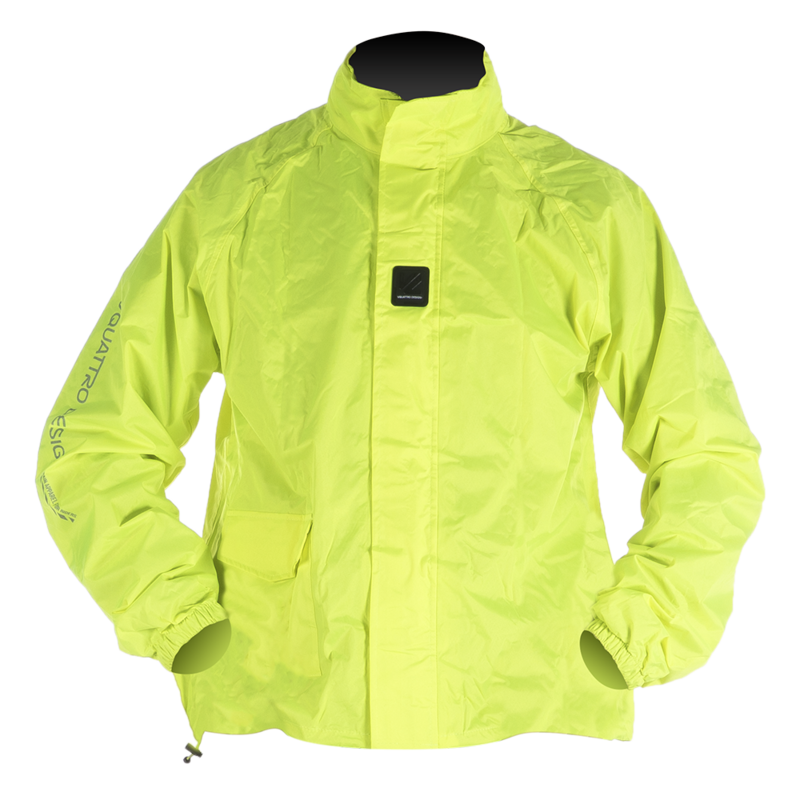 For greater practicality, the rain-wear range includes adjustable zips, numerous pockets and reflective inserts. 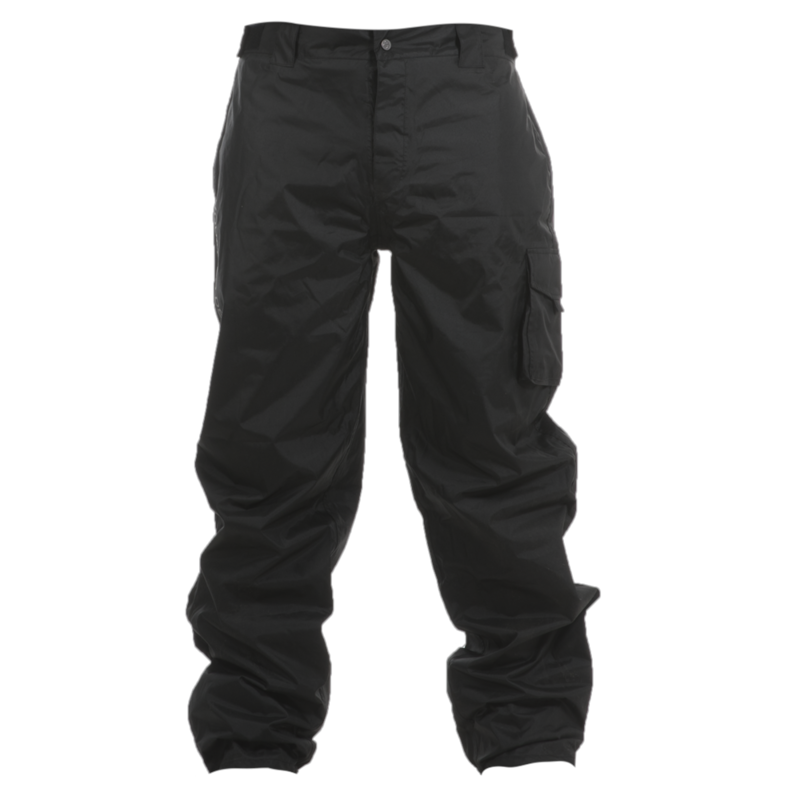 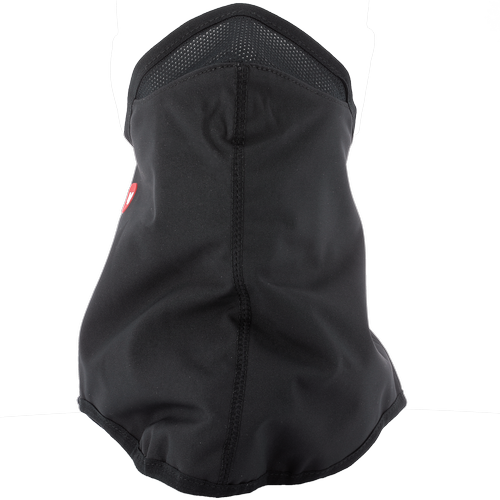 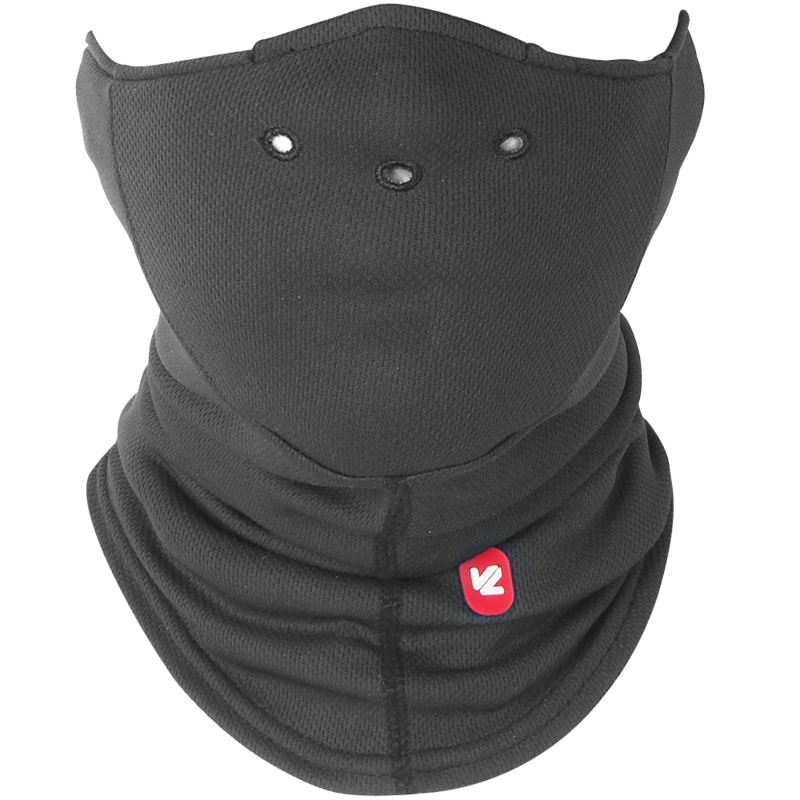 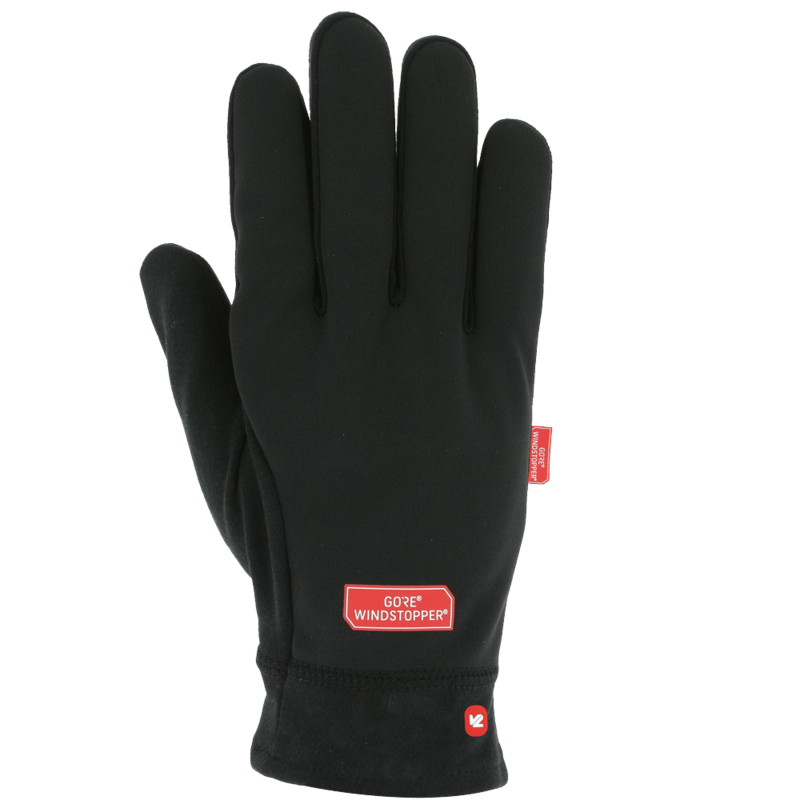 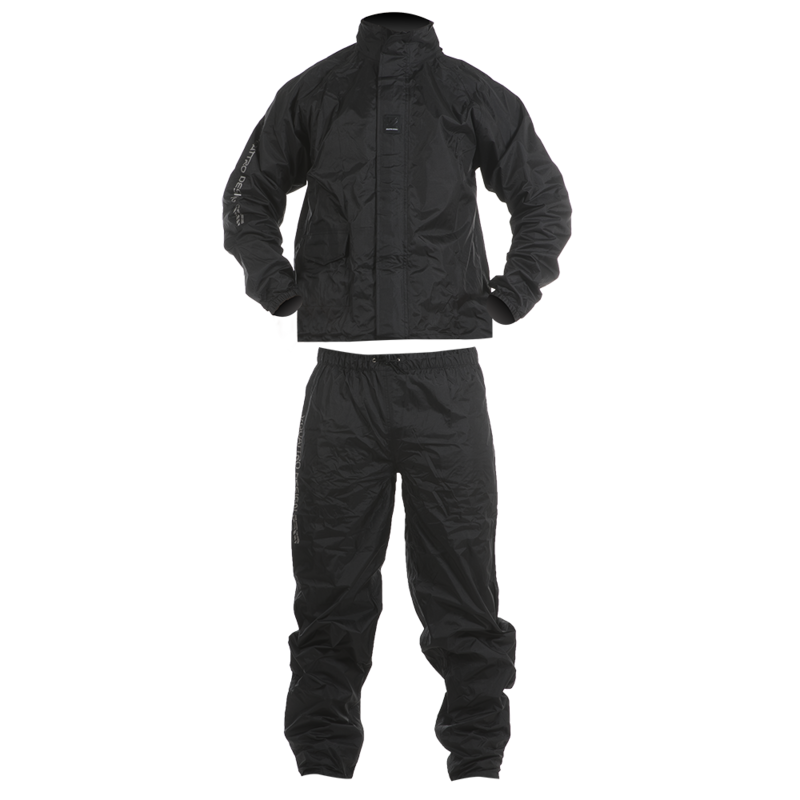 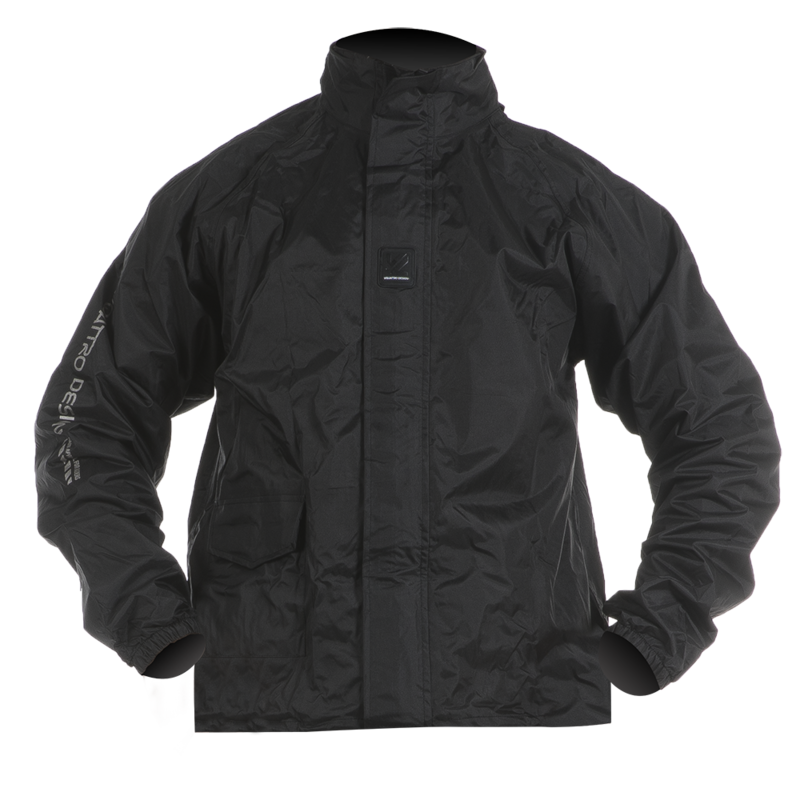 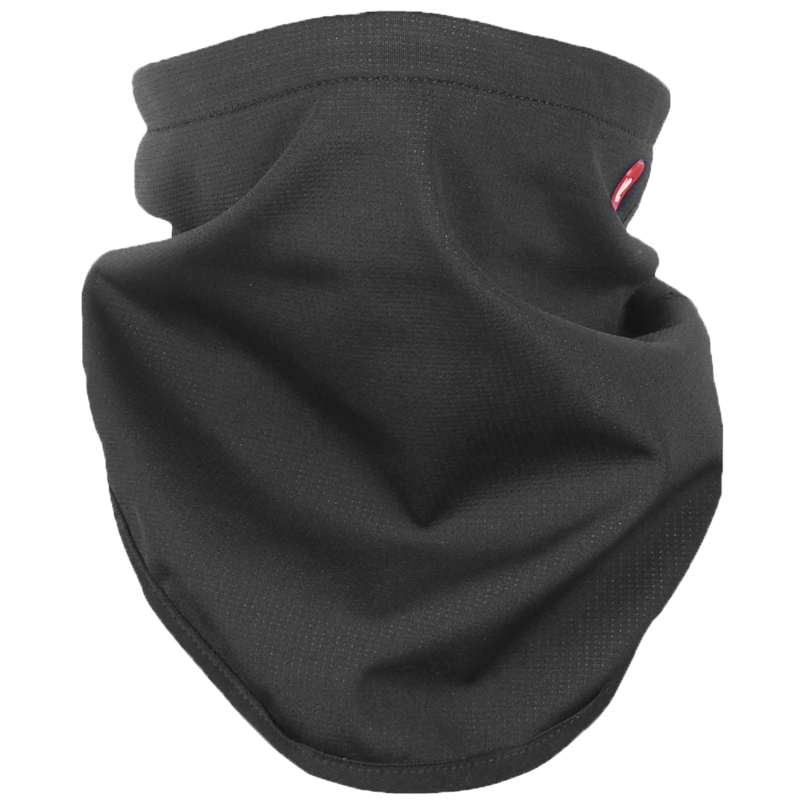 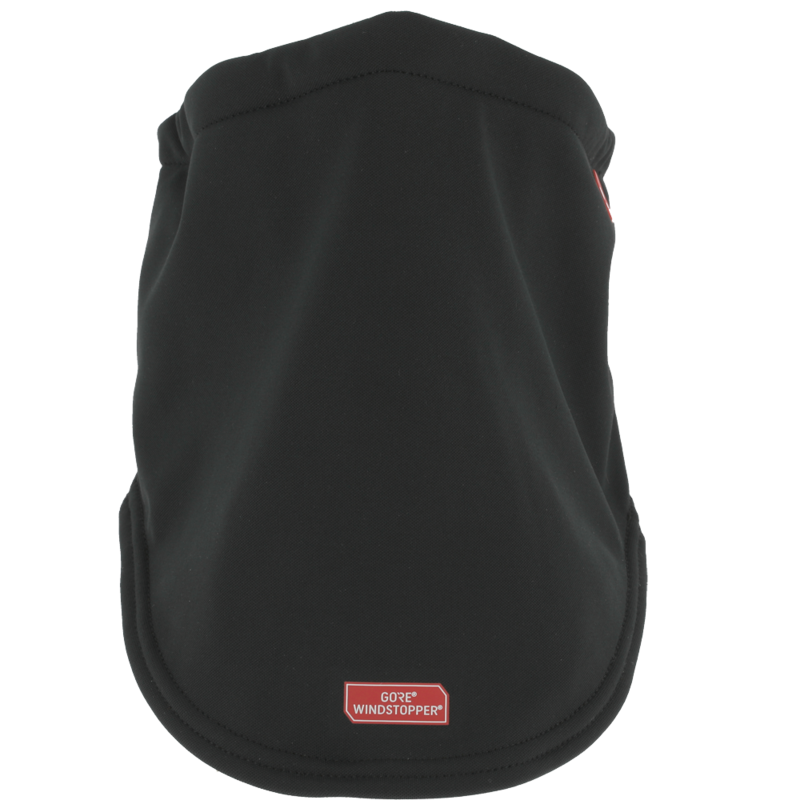 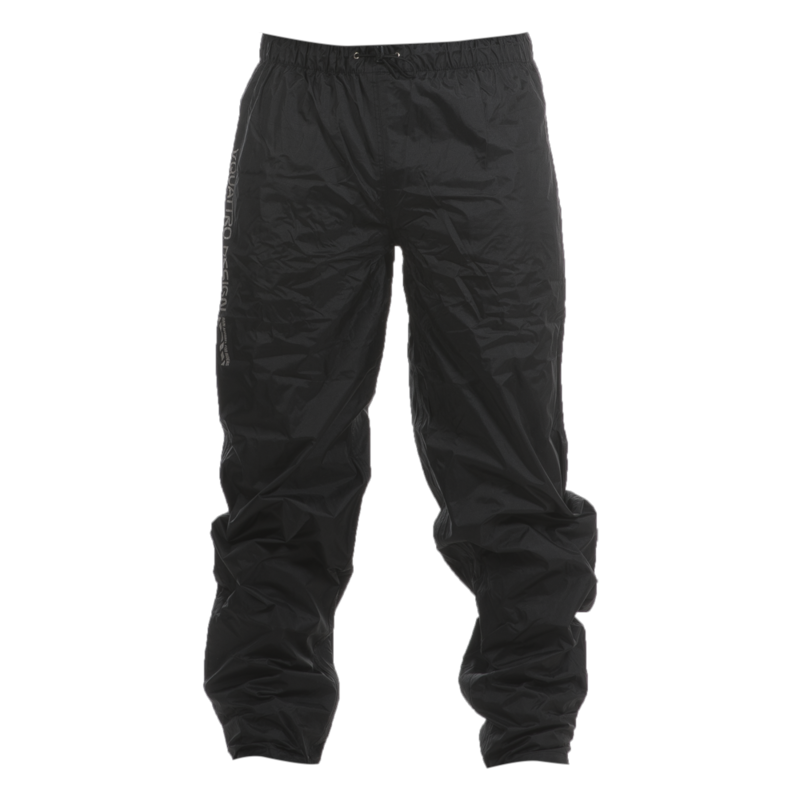 The Vquattro design cold-weather range consists of 3 segments based on the function of the lining used: Gore® Windstopper®, Windbreaker® and Cold Barrier.